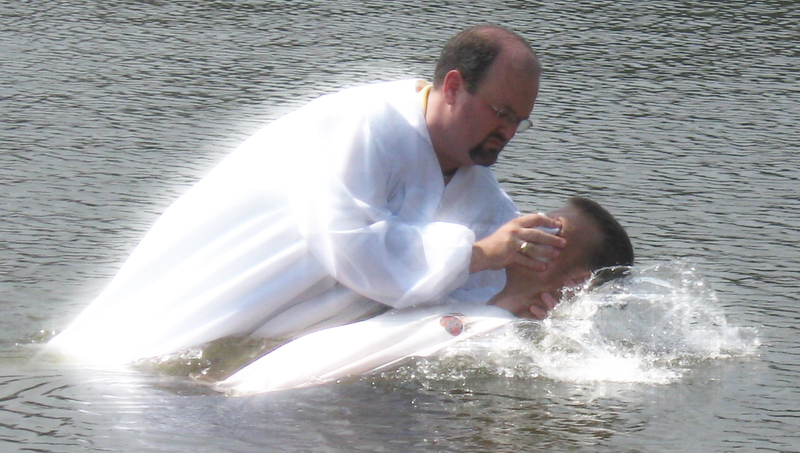 There are many followers of Yahweh that are trying to tie up the loose ends for salvation and the one loose end that seems so problematical is getting a proper and valid water baptism. Just how important was water baptism to Yahushua the messiah and his apostles? We are told that at one point in Saul’s ministry he could not remember the last time he baptized anyone.